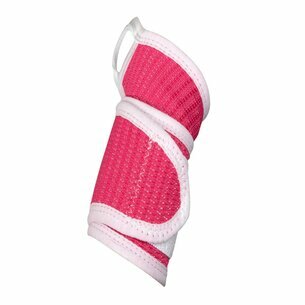 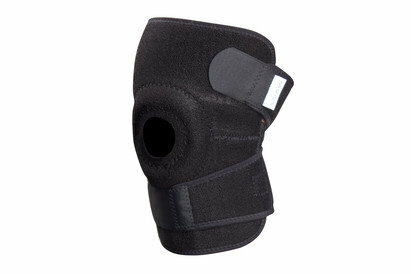 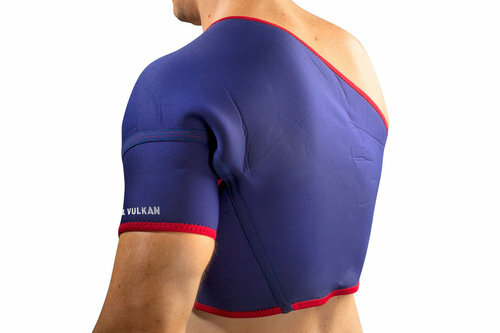 When your shoulder needs support then look no further than the medically proven Vulkan Left Shoulder Neoprene Support. 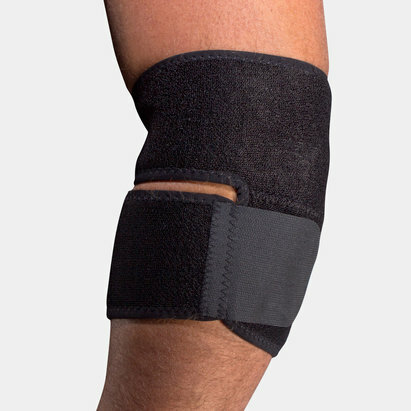 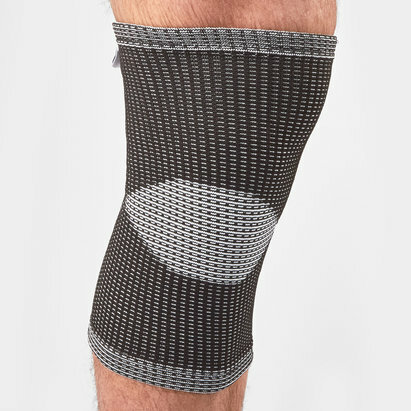 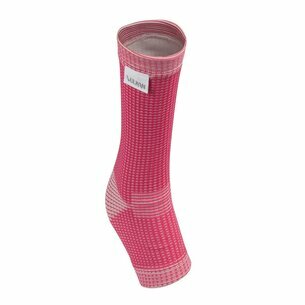 Designed to relieve pain and discomfort whilst promoting healing, this support can be used for a dislocated shoulder, frozen shoulder, broken collar bone, Rotator Cuff and Acromio-Clavicular injuries. 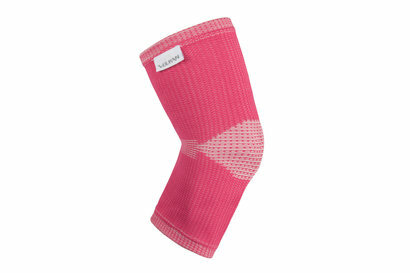 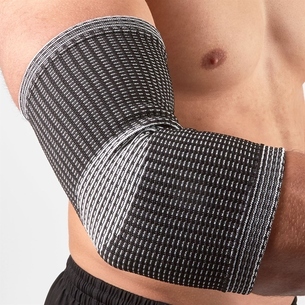 Providing effective compression, support and warming relief to muscles and joints without limiting movement, this shoulder support features Vulkan Aerotherm® which is a lined neoprene to help relieve pain, reduce swelling and accelerate healing. 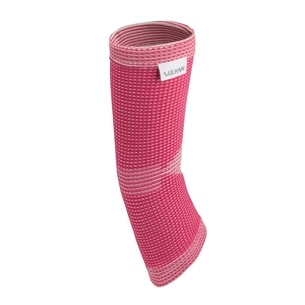 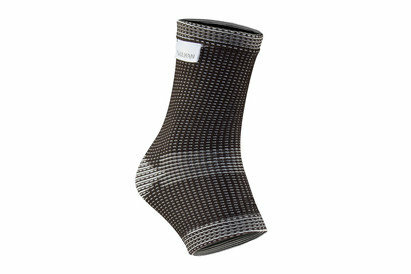 For optimum fit and support, measure around the chest from underneath the arms.